BSNA supports World Prematurity Day, which is taking place on 17 November to raise awareness of premature birth. In November's edition of Complete Nutrition magazine, Martha Hughes discusses feeding the preterm infant. 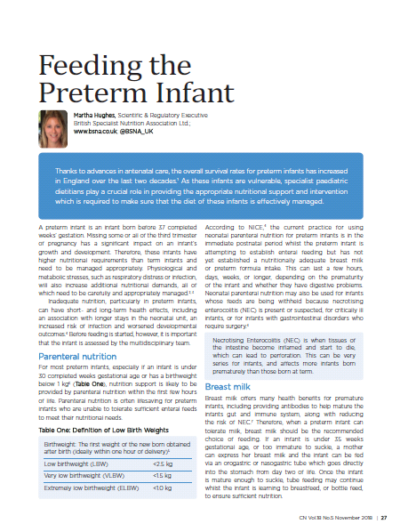 Read the article on feeding the preterm infant here. 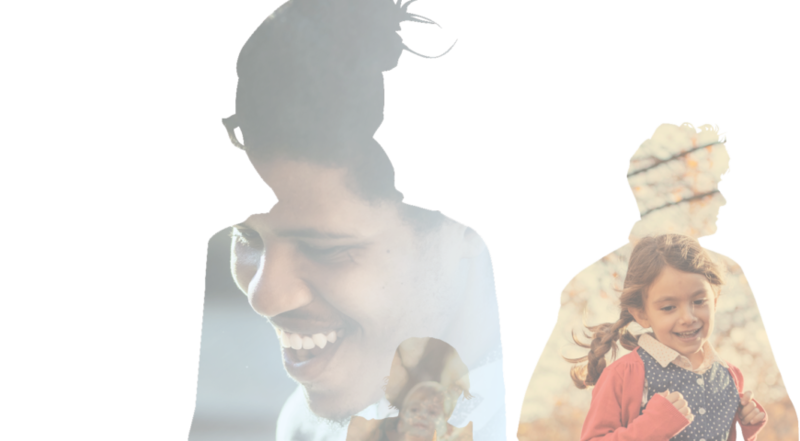 To find out more about World Prematurity Day, click here.